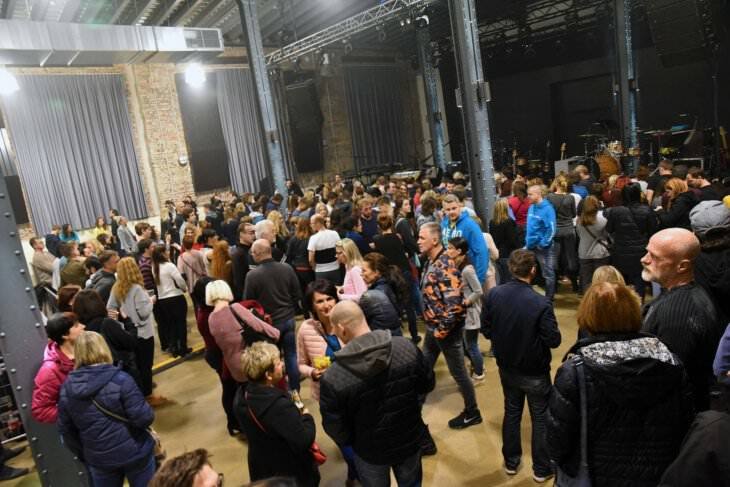 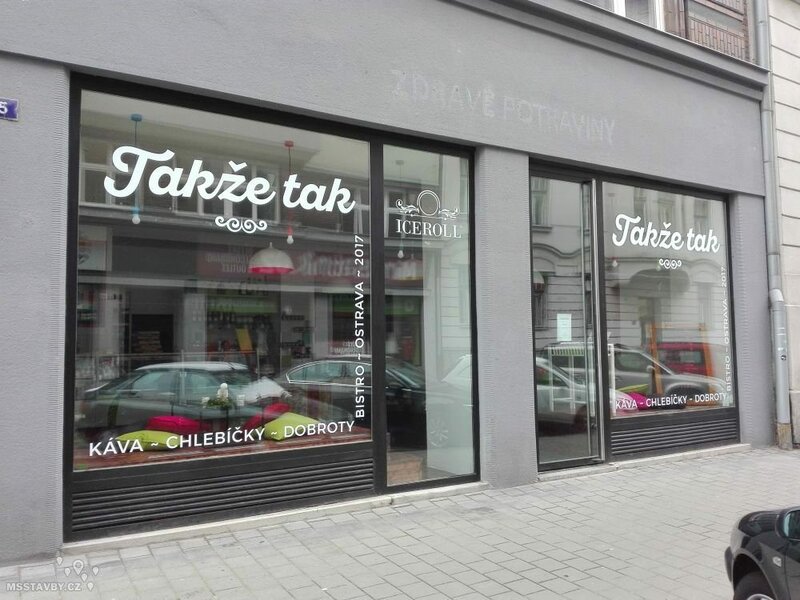 Fresh overview of new businesses in Ostrava city centre. 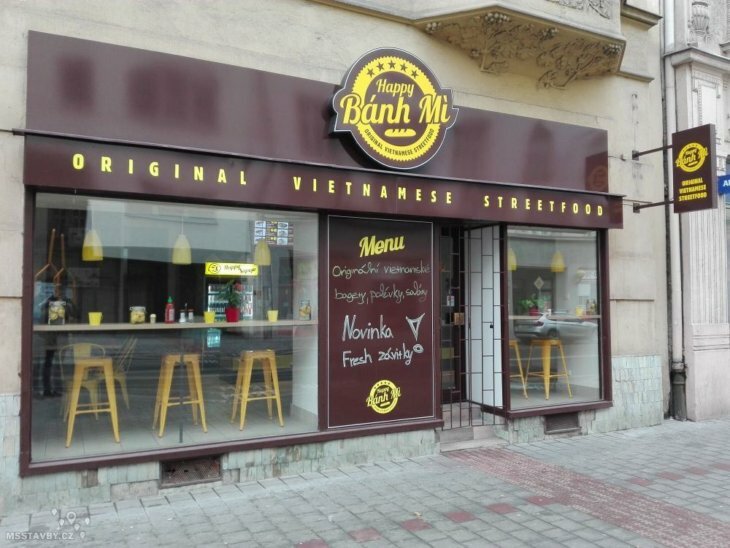 Happy Banh Mi is a modern Vietnamese-style family restaurant at 31 Nádražní street. 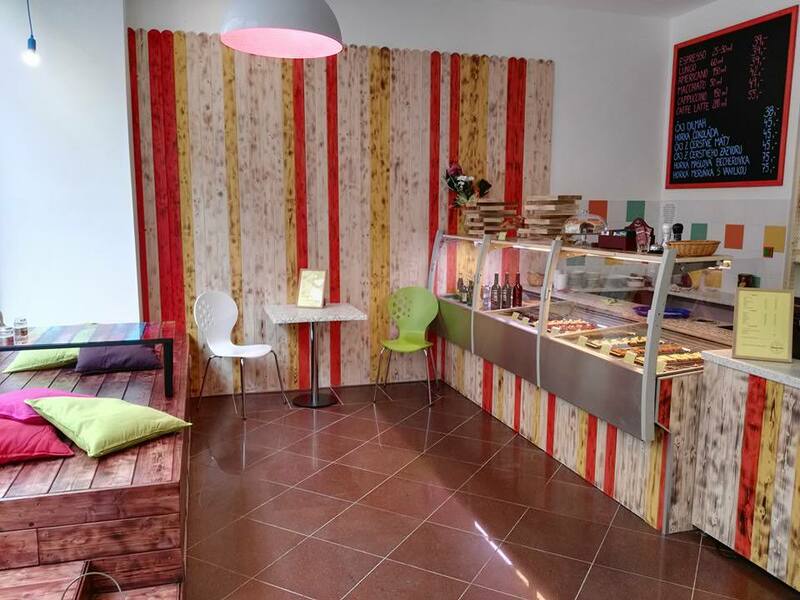 Bánh Mì is a delicious traditional Vietnamese baguette filled with various ingredients of Vietnamese cuisine fusing almost all the flavours – salt, sweet, sour, spicy, crisp, soft, and cold. 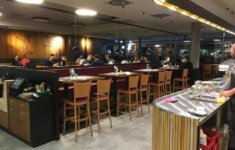 It´s one of the most popular national dishes in Vietnam and can be found at every corner there. 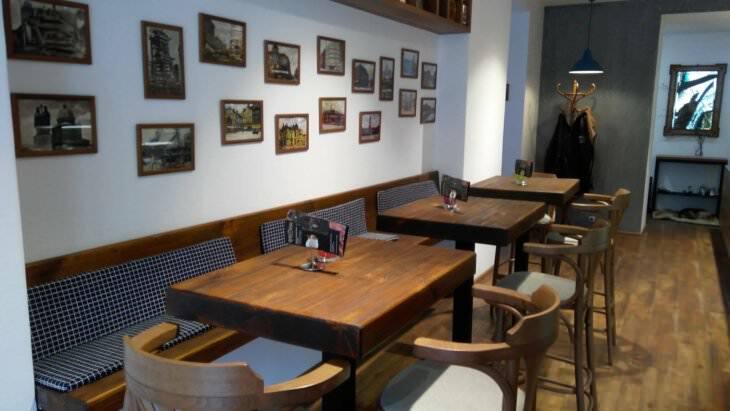 KAJ CAFÉ is situated at Poděbradova st. in Ostrava right across the Stodolní st. The café has a pleasant ambience, great coffee and offers breakfast menu. It also has a little library. Its specialty is Flammekueche (quiche). 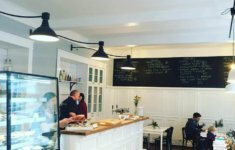 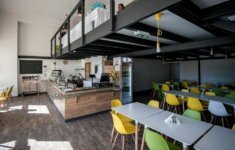 A new bistro emerged at 15 Na Hradbách st. 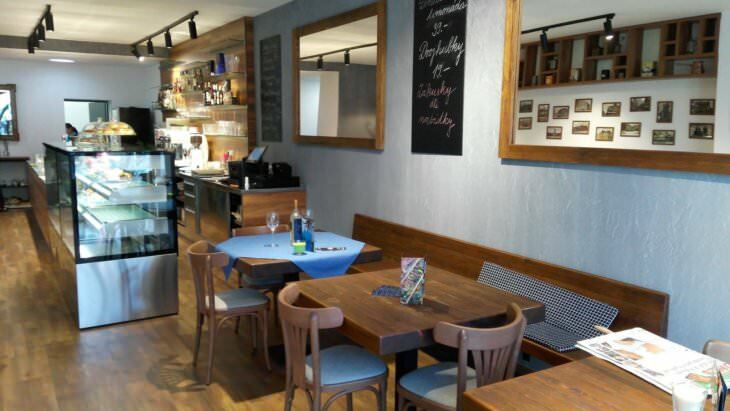 This attractive space offers open sandwiches, soups, and rich selection of drinks. 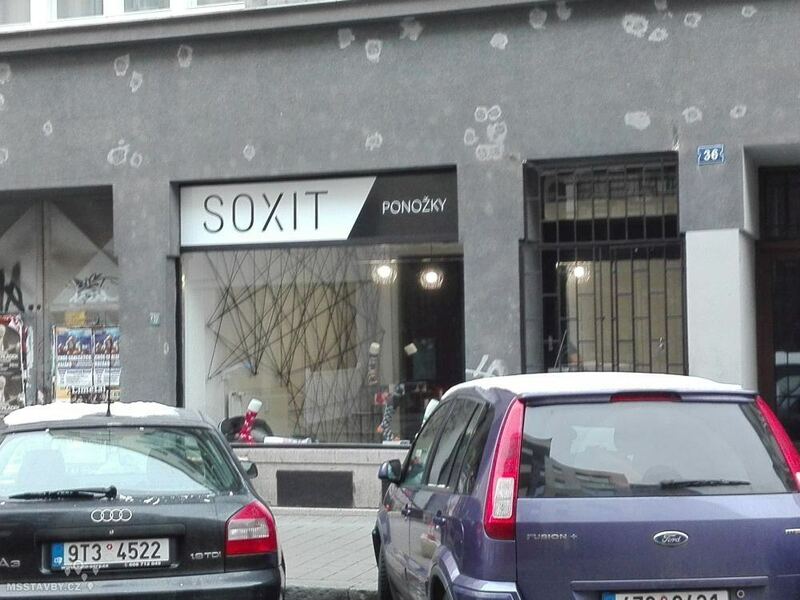 SOXIT are new designer socks manufacturer from Ostrava. 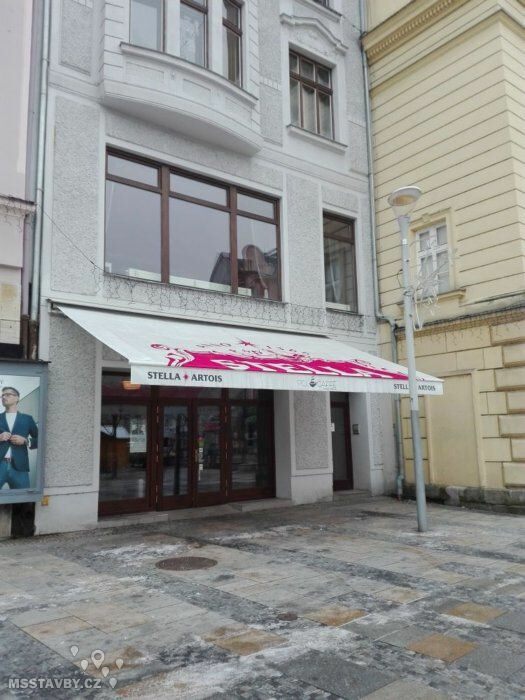 The company was founded by two uni students and their showroom is located on 36 Tyršova street. 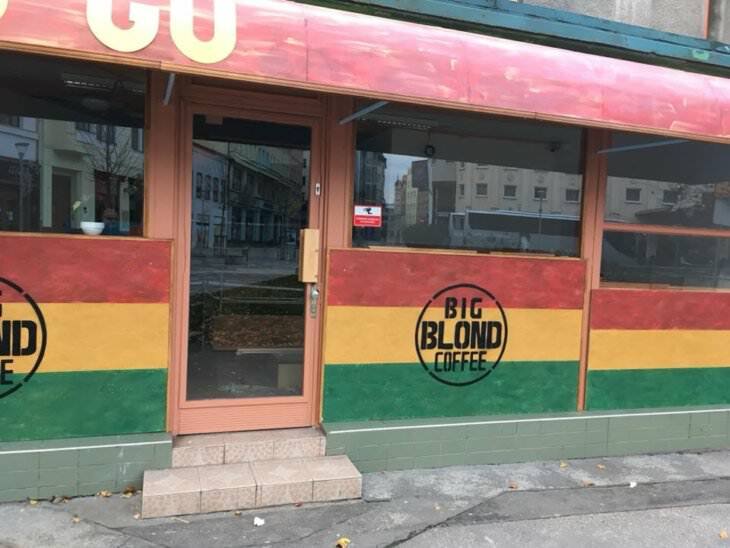 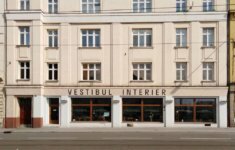 A new shop with Korean food and groceries is now at the apartment house Ostravská brána at the corner of Biskupská st. and Kostelni st.
You could have tasted the delicious Big Blond coffee from their van near Laso shopping centre. 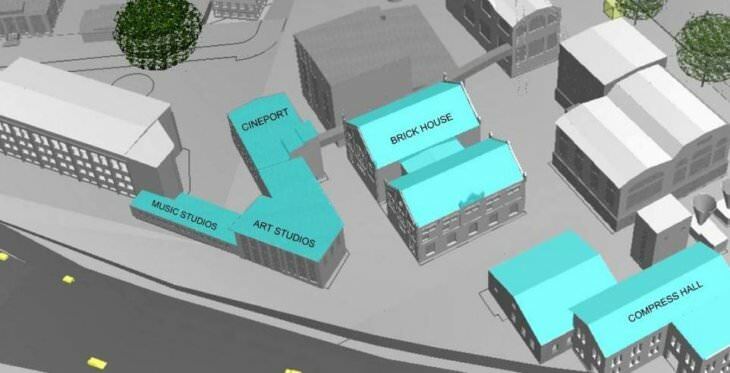 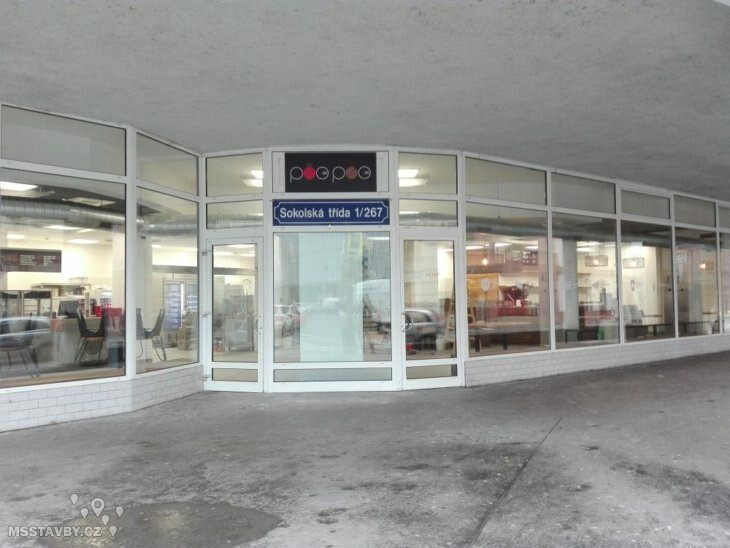 They are now have their permanent location just behind the former Ostravica shopping centre. 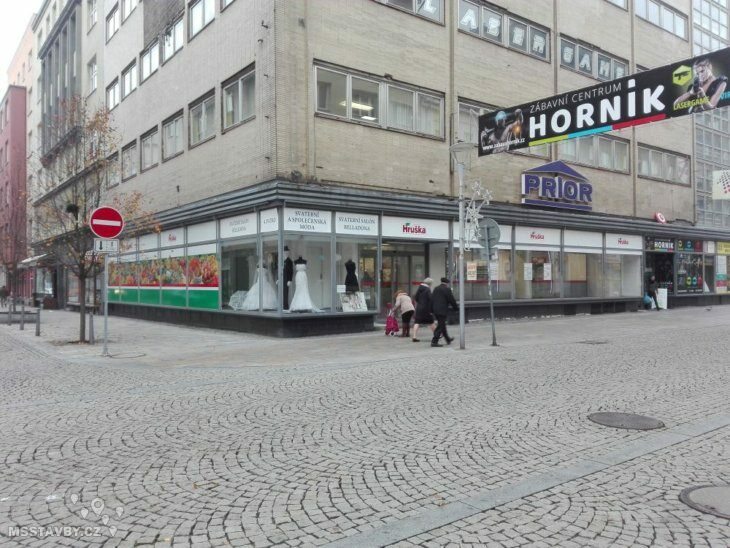 A Tesco store at the Horník shopping centre at Zámecká street has been replaced by Hruška groceries. 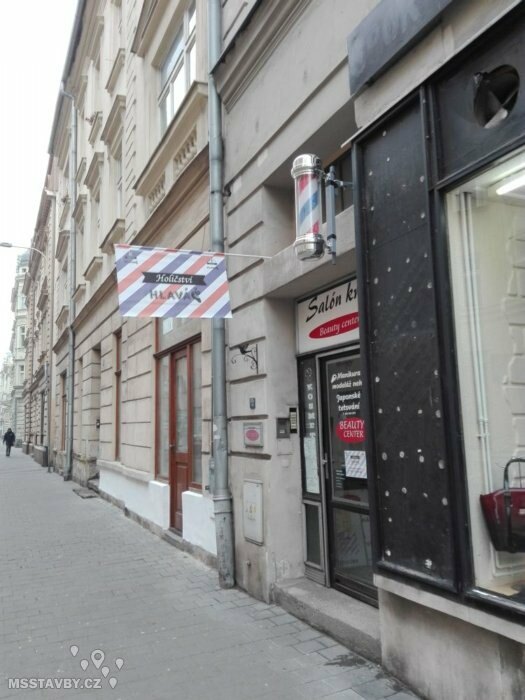 Hlaváč barbershop has opened at Čs.Legii st. Unfortunately we haven´t found out more information about that. Levné potraviny (cheap groceries) moved to the corner of Poštovní st. and Reální st. This new butique is situated at 6/2 Střelniční street. 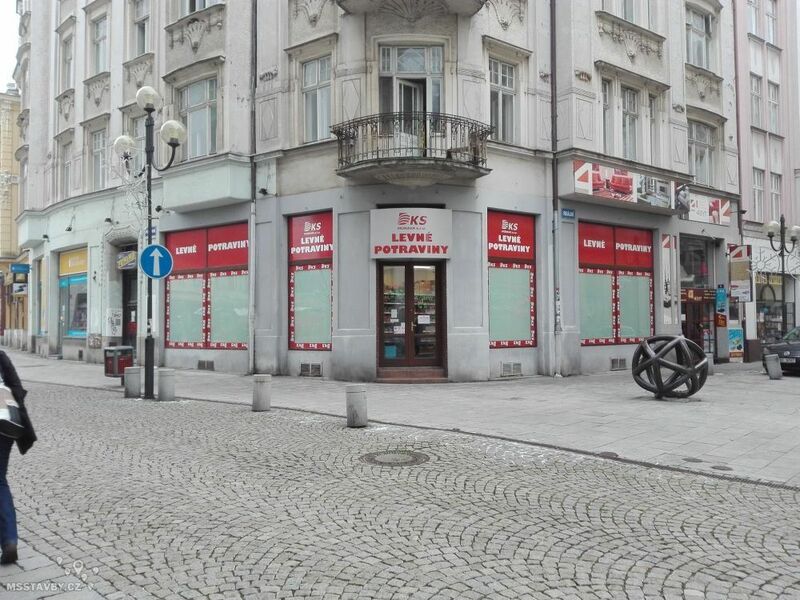 With a few shops already in cities such as Brno, Bratislava, and Zlín, POE POE will open a new branch in Ostrava. 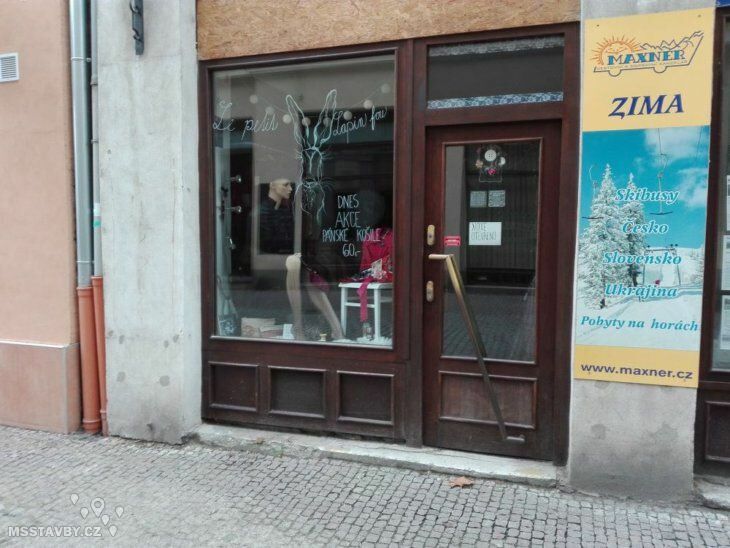 It´s at the corner of Sokolská avenue and 28.října st. 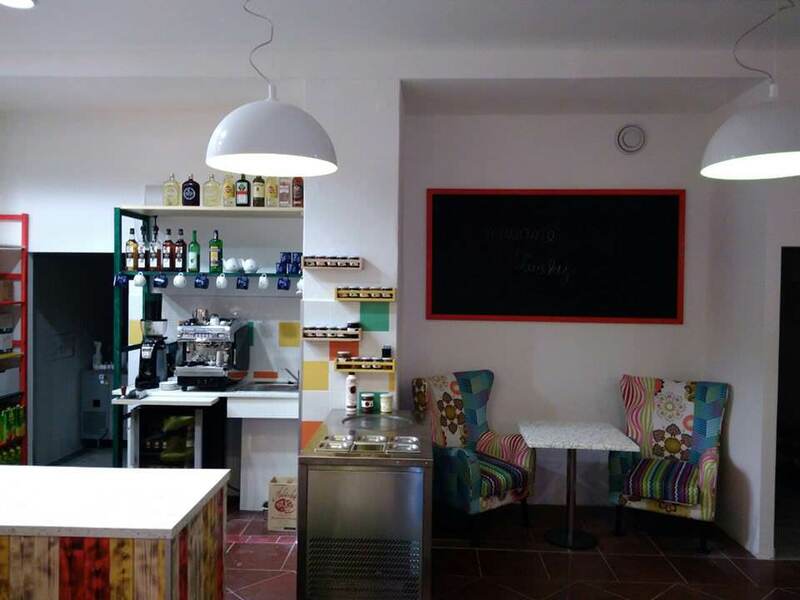 The company focuses on wide selection and low prices. 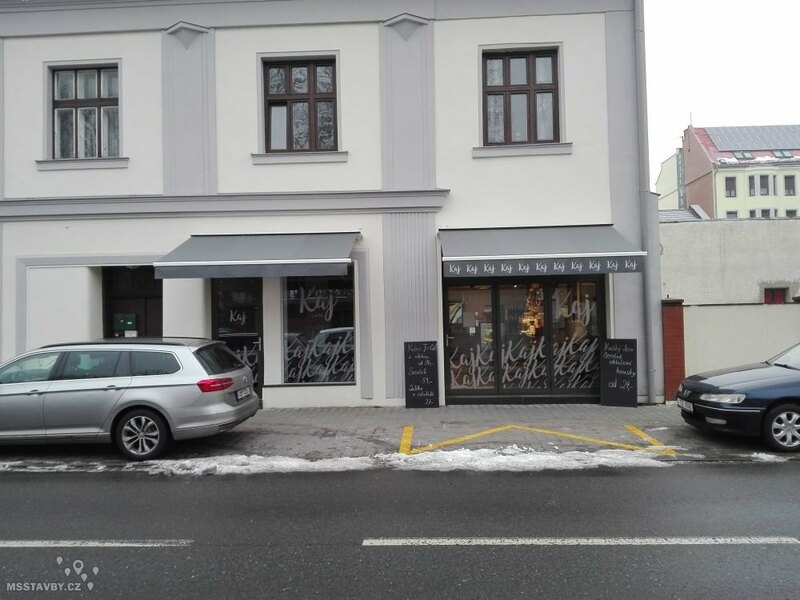 The favourite Hogo Fogo bistro is now moving into the historical house at Sokolská avenue. The staff are currently working on the new premises. 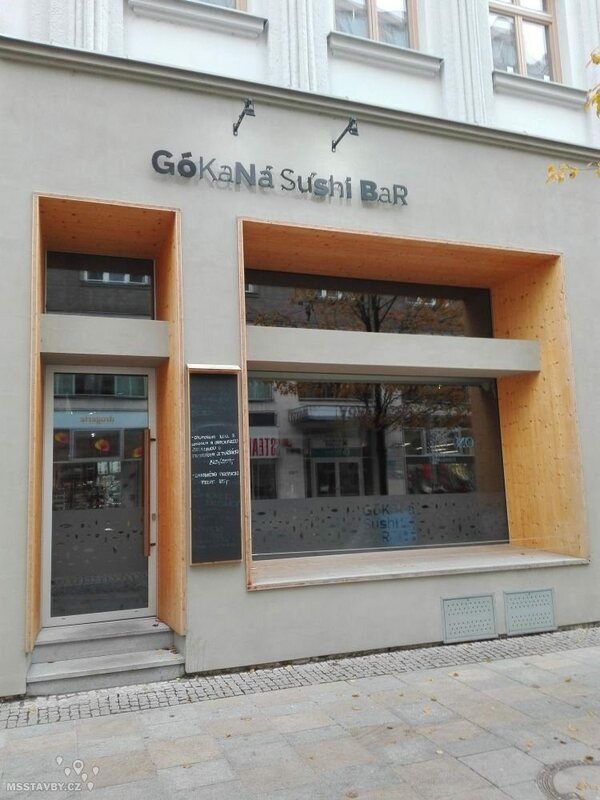 GóKaNá Sushi BaR has moved from Stodolní to Zámecká st. 1666/17. 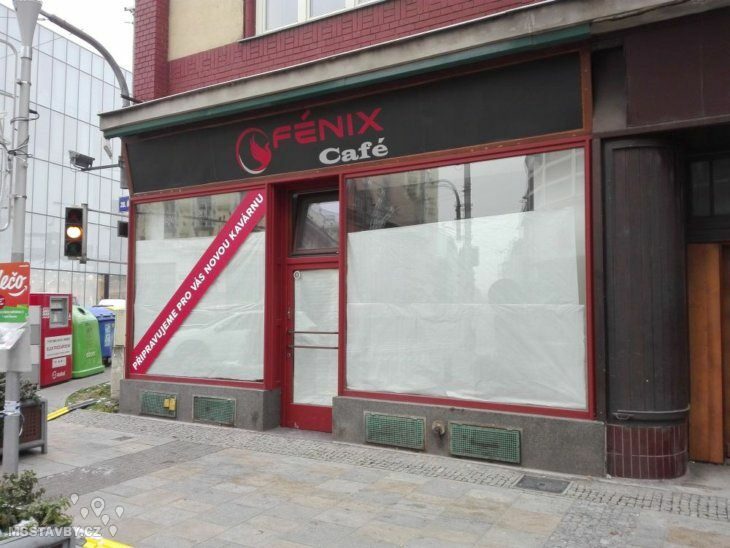 At the end of 28. října st., Fénix Café is preparing to open. 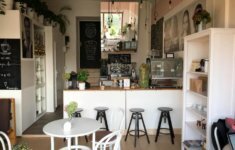 Polo Caffé has expanded. It is now covering two floors. 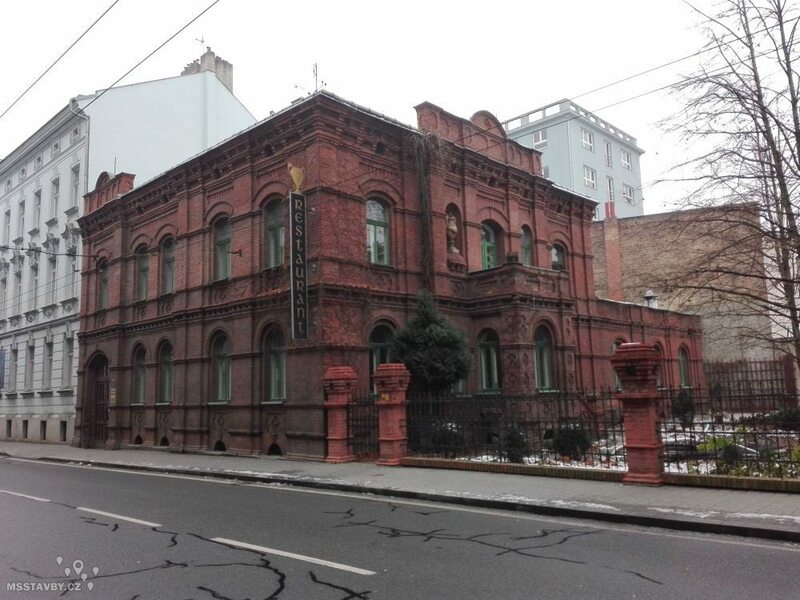 One can enjoy the buzz of Masarykovo square from the windows on the both floors now. BrickHouse is a unique club in the area of Dolní Vítkovice (Staré koupelny) in Ostrava. 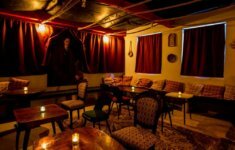 The co-founder of the club is a famous musician and a designer Vladimir 518, a member of PSH and a leader of the BiggBoss label, who has a long-standing relationship with the area.